Our second double bill of the afternoon brings together another two poets with a long literary pedigree. 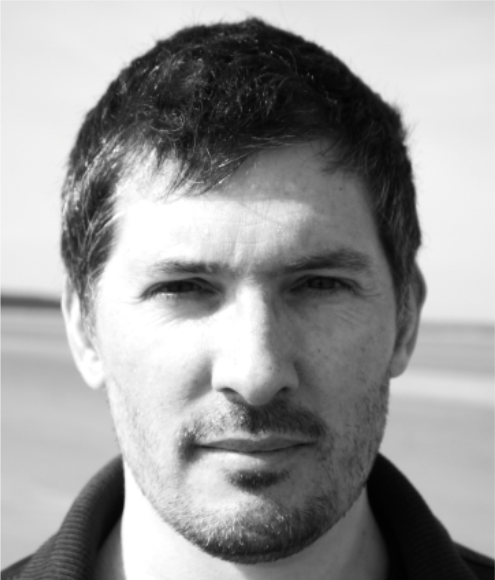 Join Jacob Polley, winner of the 2016 T.S. 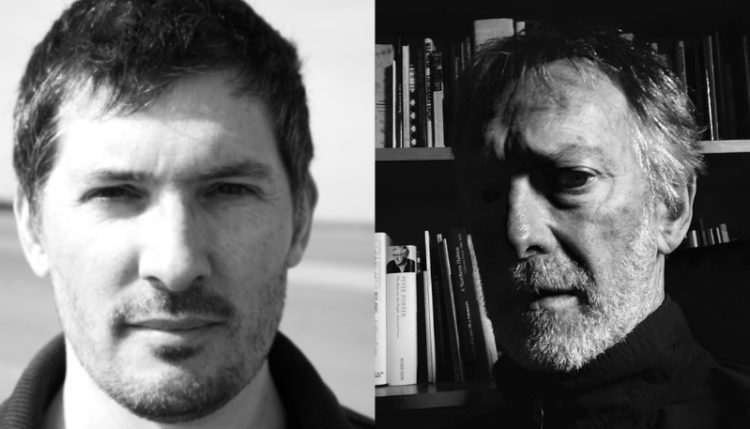 Eliot Prize and John Glenday, winner of a Scottish Arts Council Book Award, for an event showcasing some of the very best in lyrical poetry. Jacob Polley was born and grew up in Cumbria. He has published a novel and four books of poems with Picador, winning the 2016 T.S. Eliot Prize for poetry for his fourth, Jackself. A poet of the uncanny and the startlingly lyrical, Jacob’s work explores his rural upbringing, the forces of tradition and history, and the power of speech as it approaches song. Jacob has written and performed drama for the radio, as well as made films and various collaborative public art and performance pieces. 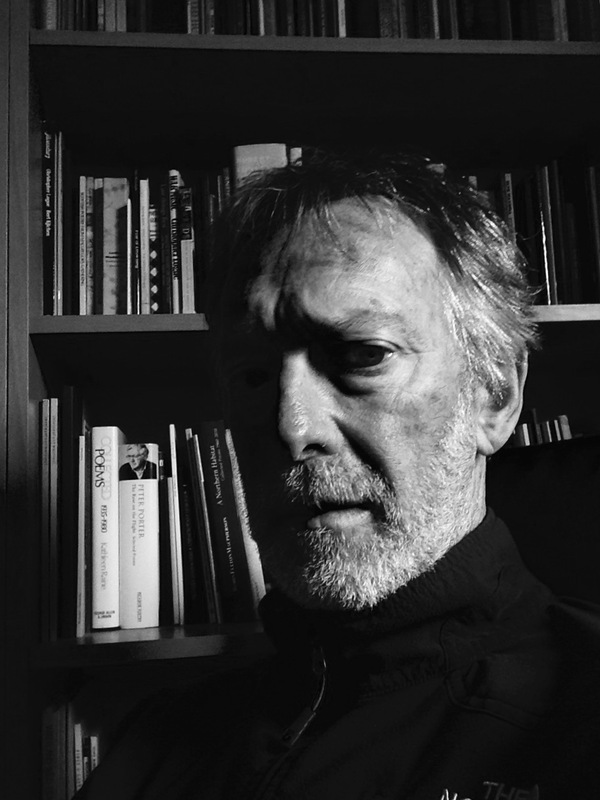 He is Professor of Creative Writing at Newcastle University and lives with his family on the North East coast. John Glenday’s first collection, ‘The Apple Ghost’ won a Scottish Arts Council Book Award and his second, ‘Undark’, was a Poetry Book Society Recommendation. ‘Grain’ (Picador, 2009) was also a Poetry Book Society Recommendation and was shortlisted for both the Ted Hughes Award and the Griffin International Poetry Prize. His fourth collection ‘The Golden Mean’ won the 2015 Roehampton Poetry Prize. He was appointed Scottish/Canadian Exchange Fellow in 1990/91, based at the University of Alberta, and taught on the poetry faculty at the Banff Centre in 2010.